Designed for spreading a variety of materials over irregular terrain more evenly and conveniently than a wheeled spreader. No noise, no emission and no need to fill with fuel or manual prime a pump with the Solo 416-Li backpack battery pressure sprayer. A replacement liquid booster pump for the Solo models 451 and 450. A replacement backpack shoulder strap for Solo 451 Mist Blower. 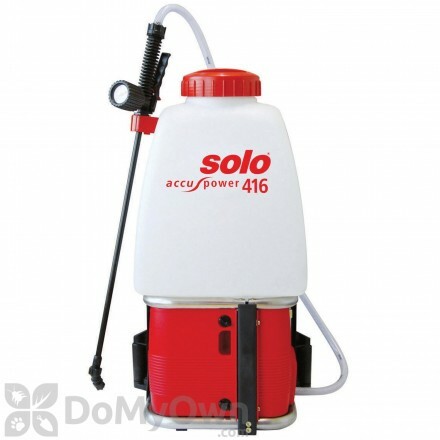 The pump for the Solo 416 backpack sprayer. Wall charger for the Solo 416 backpack battery sprayer. Solo Carburetor (#2300805) for use with the Solo 451 Mist Blower and Solo 467 model. 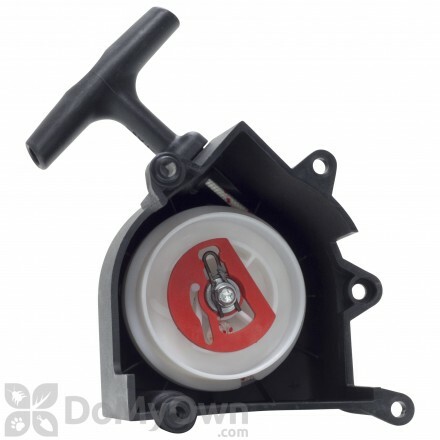 Replacement gas cap for Solo Sprayers. 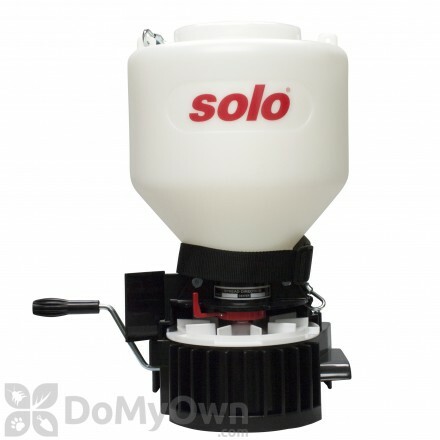 A replacement formula tank cap for the Solo 450 and 451 backpack sprayers. Solo Screw M5X20 (#0018363) for use with the Solo 451 Mist Blower. Battery for Solo 416 backpack sprayer. 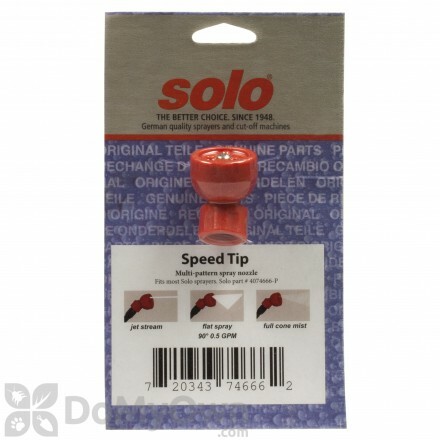 Solo Air Filter (#2048280) for use with the Solo 451 Mist Blower. 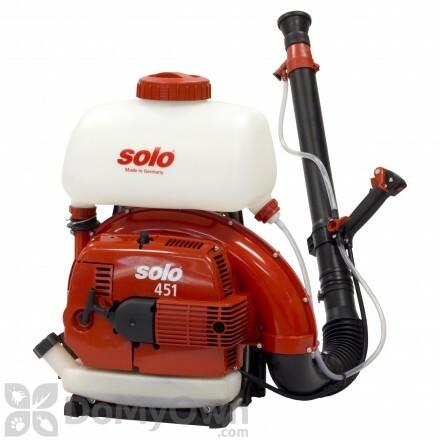 Flat Fan Spray nozzle for Solo 425. 473, 475 and deluxe backpack sprayers. Wide Angle Grill attachment for use with Solo 451 Mist Blower. 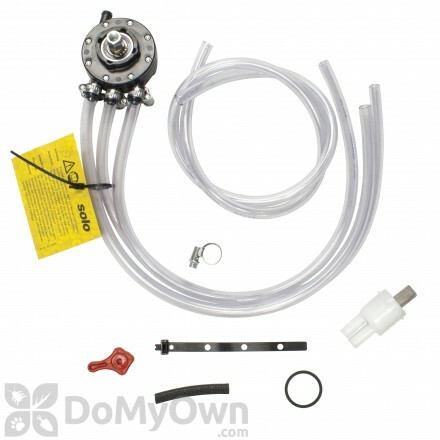 The replacement formula tank for the Solo 450 and 451 Mist Blowers.